Using Blockchain-Based Smart Contracts to Solve Problems in Administering IT Ecosystem Services – Jorge Luis Alonso G.
New Westminster, British Columbia V3L 1H4, Canada. Cloud computing, as we know it today, has been an enormous advance in the service segments — from the dawn of Software-as-a-Service (SaaS) to Infrastructure-as-a-Service (IaaS) and Platform-as-a-Service (PaaS), and now Everything-as-a-Service (XaaS). Likewise, businesses are moving into that software-defined world with usage-based service contracts and a XaaS ecosystem of providers. The global XaaS market will grow at a compounded annual growth rate of nearly 40% between 2016 and 2020. The XaaS model is becoming a mindset as much as it is a tactic, according to one executive. The cloud offers a platform for organizations to generate new products and services. Almost 45% of companies already buy Information Technology (IT) on demand to launch new business models, as research from Oxford Economics shows. Peter Bendor-Samuel, CEO of Everest Group, has analyzed the contractual problem of the businesses that are moving to “as-a-Service” ecosystem. In his opinion, the contracts are geared toward an all-or-nothing usage. When a company wants to pay for services based on usage and results, the “as-a-Service” model, it is unable to enter into a suitable contract. Contracts are not currently flexible enough to take into account variable levels of usage. They don’t allow for interruptions in service or the suspension of service, and for this reason, pricing cannot be adjusted. Therefore, adjustments don’t happen. Bendor-Samuel visualizes one solution: smart contracts. American cryptographer and programmer Nick Szabo described the principle of smart contracts in 1996, long before the advent of blockchain technology. But the concept remained obscure for lack of the right technology. Then, in 2008, came bitcoin and the blockchain, a particular type of peer-to-peer database that provides a secure, public and reliable record of transactions. 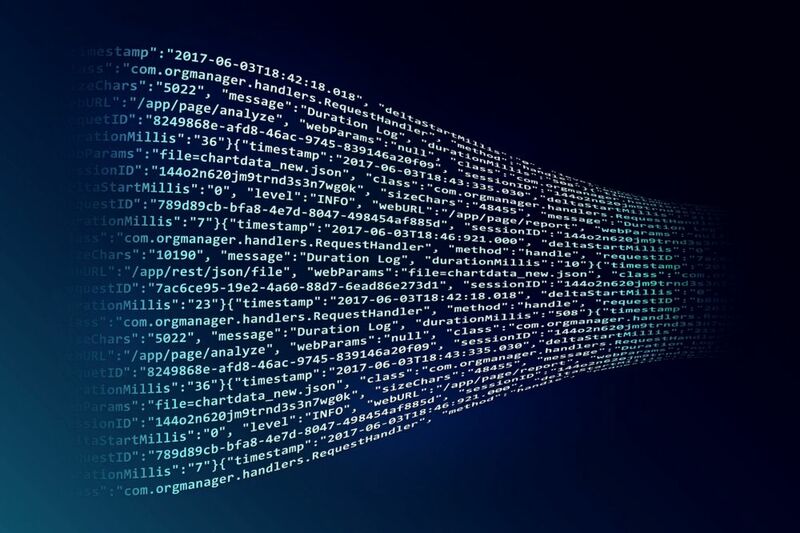 The blockchain allows new data to be entered and prevents historical data from being altered. But the potential of the blockchain goes far beyond ensuring that the same bitcoin is never spent twice. It also allows users to “cook” information, including precise instructions needed for smart contracts. The Bitcoin blockchain proved to be less than ideal for executing business rules. But then Vitalik Buterin, a 22-year-old Russian-Canadian programmer, and his team of coders came onto the scene. Last year they launched Ethereum, a new type of blockchain that created a platform for smart contracts. Today the market offers many platforms that allow the use of smart contracts, but Ethereum is still one of the most widespread. For Bendor-Samuel, blockchain enables ecosystems to charge for usage as an ecosystem rather than charging per individual provider’s services. One of the most exciting aspects is a blockchain-based smart contract. For an IT services ecosystem, for example, a smart contract would include contract terms and conditions and performance metrics and penalties. The automated smart contract then continually monitors, verifies and enforces those performance conditions. If service fluctuates, the contract would trigger penalties (or other specified terms). It can also automate payments. Easy to use. Seek a solution where no programming is required to use it. Writing a smart contract should be as simple as filling out a form. Launch your contracts. The right solution should allow you to create a library of smart contracts aimed at a variety of industries. Customizable templates. Look for a solution that allows you to have your contract drafts always available and ready to execute. Continuous security testing. The ideal solution should consistently and successfully thwart potential security issues, so users trust the platform. Works in the cloud. Try to find a solution that permits you to log in from anywhere. No other tools required. Be sure the solution does not need anything else to be installed to run smart contracts. No need sync. A good solution must work with the network, so there’s no delay for software to sync and thus execute a contract. Flexibility. A practical solution must allow the parties to the contract to be able to create access for a third-party mediator or arbitrator for contract disputes when necessary. Etherparty is a contract wizard that removes the complexity of creating, managing and executing smart contracts on any compatible blockchain. The platform allows users with zero knowledge of smart contract programming to create an enforceable digital agreement for all types of transactions. The application, currently in beta, enables end-to-end contract creation and deployment onto an Ethereum test network. Using the Etherparty app, users can create some contract types, including ERC20/ERC223 Token Creation, Crowdfunding, and Escrow. The Etherparty beta is currently live. 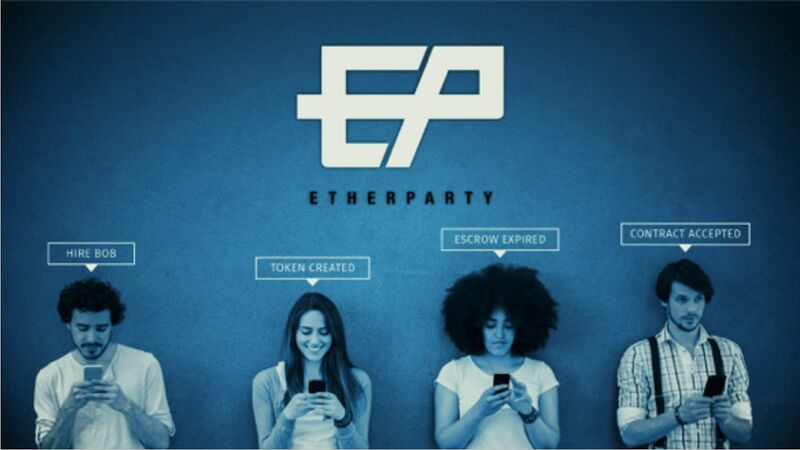 If you would like to take part, please visit the Etherparty website to sign up. If you need more information, please call 1-888–355–2976 or e-mail media@etherparty.io.